← Happy 150th Birthday Nevada! 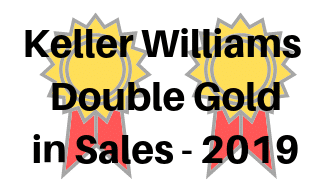 Post by Guy Johnson, Keller Williams Group One, Inc. This entry was posted in Builders, Developers and tagged new home construction. Bookmark the permalink.